Ballast water treatment systems (BWTS ) are costly and their performance is difficult to measure. 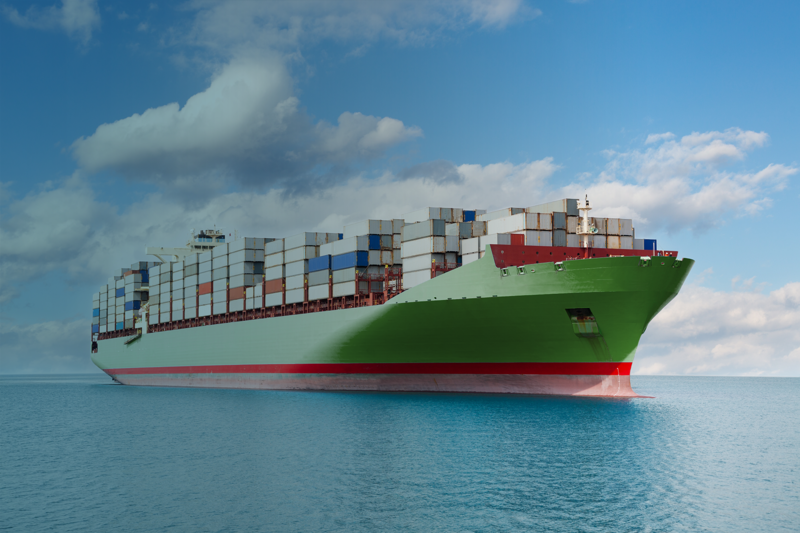 Continuous monitoring is a key component in performance analysis everywhere in shipping. The bw monitor automatically and continuously surveys the functionality and efficacy of your BWTS directly in the ballast line. It monitors your ballasting process during treatment in due time for adjustments to be made. 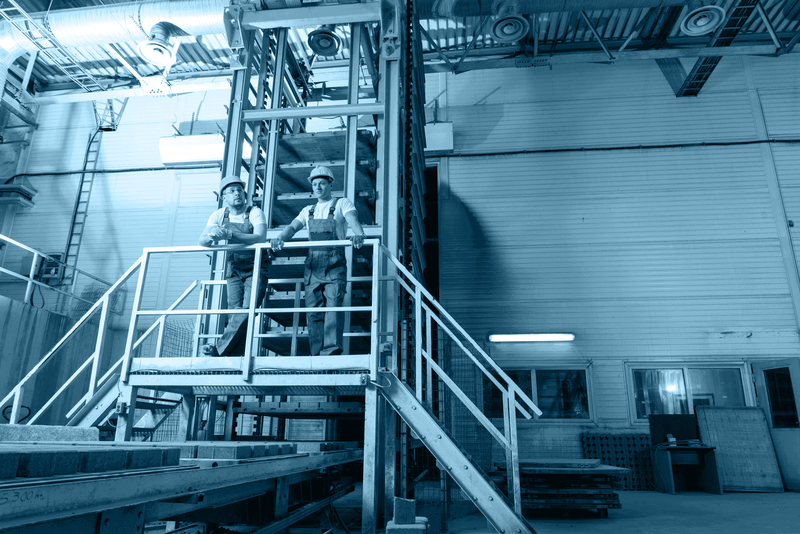 When aligned to your BWTS you can include it in your predictive maintenance system. The bw monitor is permanently installed onboard. It measures and reports on the performance of filters and the biological efficacy of the disinfection unit. The bw monitor automatically adjusts to the characteristics of the incoming water, and gives the operator an instant status indication of the BWTS . 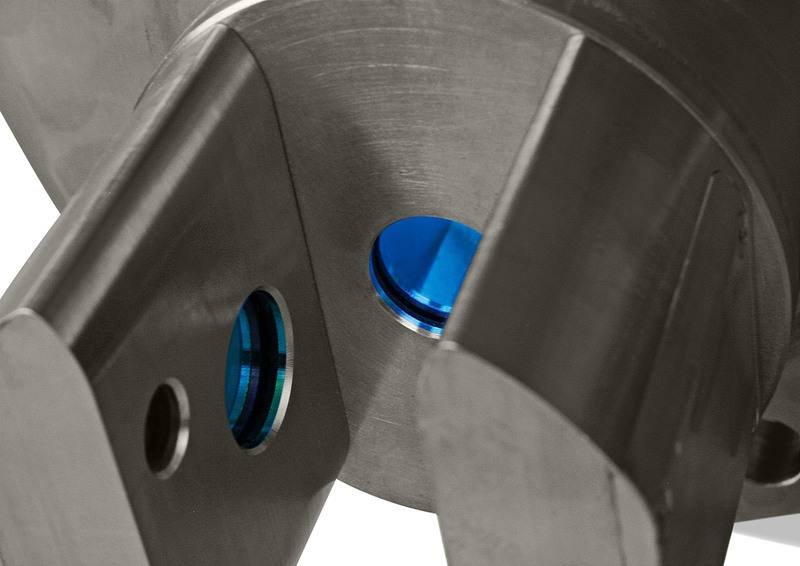 Our monitoring technology works with all BWTS and can be suitd to your specifications. require only 255 mm head space. 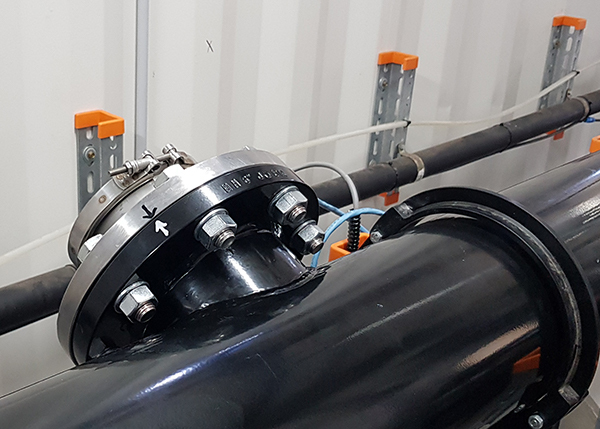 Our technology provides a wealth of data on the performance of filter and treatment equipment from every ballasting operation covering all ballast tanks from start to end. Minor and major malfunctions are recorded and shared with us or the predictive maintance capacity of your choice for diagnostic and prognostic use. Already after a few months of operation you will better prepared to modify and improve operation of the BWTS. 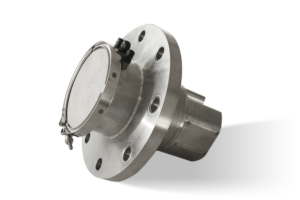 The laser and fluorescence methodology provides you with performance data on filter efficacy and immediate kill rate according to criteria for your BWTS. Although, the bw-monitor is not a port state control system for D-2 compliance it can be modified to provide indicative compliance data according to IMO standards. The data is available already on uptake when it is not too late for any corrective use. 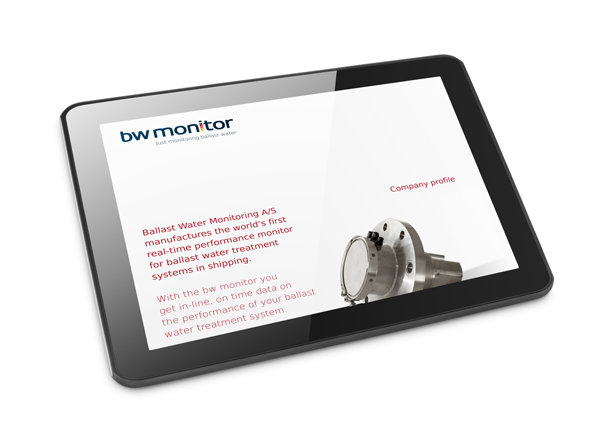 The bw monitor can also be used to assess treated water on discharge, or installed in a sideline used for monitoring equipment – whatever is most compatible with your BWTS’ design. The bw monitor logs real time data and provides a tamper-proof report of indicative compliance data for you – and for port state control. The bw monitor can also provide data via the internet on the functionality of a BWTS directly to the shipowner. The data can also be shared with the BWTS manufacturer for improvement or guarantee purposes with no hazzle to the crew. The bw monitor can be accessed remotely for software modification and algorithm updates. All data traffic is protected by end-to-end encryption. Data is transmitted in small compressed packages and will select the cheapest connection available. The bw monitor has passed all environmental tests: it has been tested in IMO G8 and USCG land-based full-scale facilities, and it has been operated in combination with UV and electrolysis based BWTS onboard several vessels. The monitoring system comprises two stainless steel sensor units, a control unit in IP44 cabinet, and a display unit with a simple user interface. Installation is straight-forward. 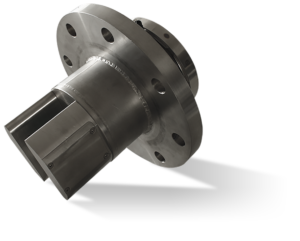 The sensors are fitted with DN150 flanges and easily mounted on prepared studs in the ballast line: they can be operative in just a few hours. The bw monitor is completely automatic: it uses no consumables and only minimal energy, and its operation does not require any interaction by the crew. We have uploaded all documents regarding the ballast water monitoring system. You can download everything needed for your documentation with just one click. If you do not find the information needed please call us or email info@bw-monitor.com. or mobile +45 5360 0889. Our mission is to build confidence in ballast water treatment. The bw monitor checks the performance of your ballast water treatment system. The bw monitor continuously samples in the ballast line and provides data to you – immediately and independently: no interaction is needed from your crew. The bw monitor uses laser and UV fluorescence to detect particles and to monitor the viability of phytoplankton. Real-time, indicative compliance data can be followed both onboard and ashore, and all data can be logged for future inspection.